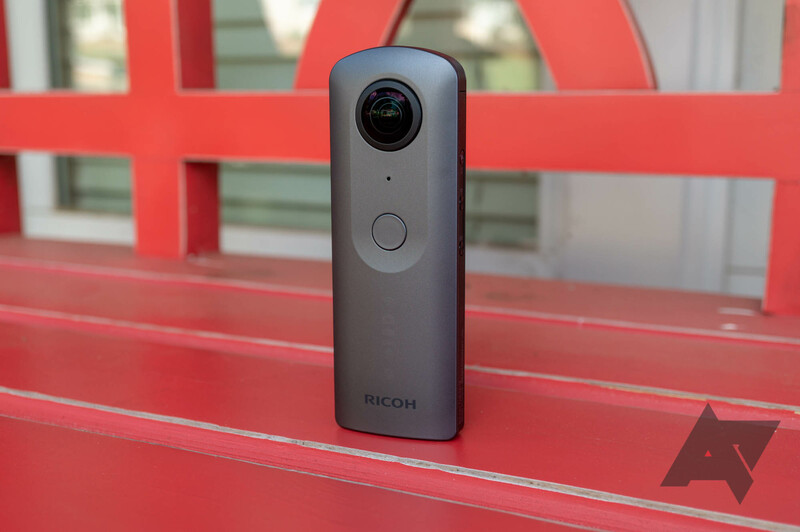 Last year, we checked out Ricoh's 360-degree Theta V camera and walked away pretty impressed. Our primary complaint concerned the price tag, which at $400 is quite high. Last month, Amazon dropped the price to $350, though that's still no small amount. Luckily, today's deal from Focus Camera gets you a Theta V certified refurb for just $239, nearly half off MSRP. Despite being quite the niche product category, 360-degree cameras have some loyal proponents touting their utility. If you're serious at this particular element of photography, then you've probably heard of Ricoh's Theta line. And right now, you can grab a Theta V 4K for $349.99 on Amazon. There is no shortage of portable 360-degree cameras. The most well-known in our circles is Samsung's Gear 360, but that only works with Samsung phones and iOS. Insta360's 'ONE' and 'Nano' cameras are also popular, though the latter only works with select iPhone models. If price is no object, one of the leading devices in this category has been Ricoh's Theta V camera. It's tiny, but it packs a 4K sensor and the ability to record surround-sound audio (with a separate module). The camera's functionality can be extended by a variety of plug-ins, like one for streaming to YouTube or uploading media to Google Photos. 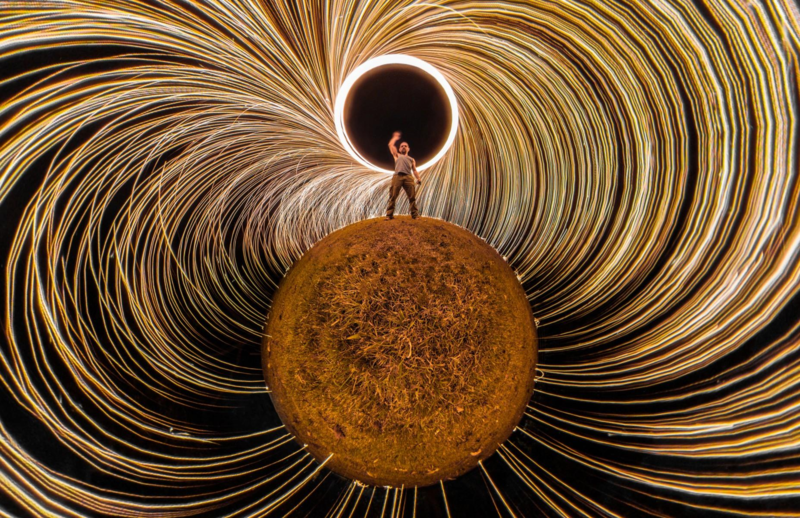 Up until today, I knew steel wool only as something used for polishing/cleaning, but it's apparently pretty good for 360-degree photos, too. The r/pics subreddit is often filled with things that would better fit some other subreddits, but this photo from /u/mohair69 is a prime example of something that belongs there. 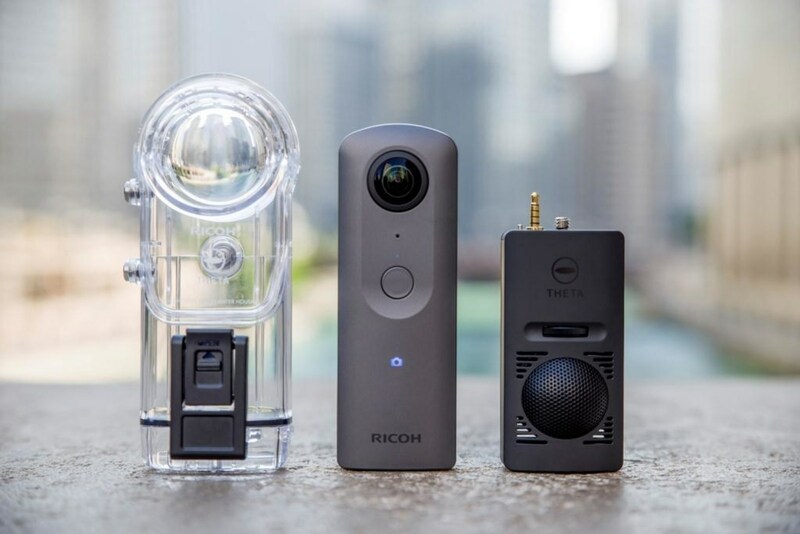 For a while, Ricoh wasn't too well-known in the consumer electronics space as it mostly sold B2B office IT services, but over the last few years it has changed that by releasing impressively-specced 360-degree cameras and effectively dominating that market. 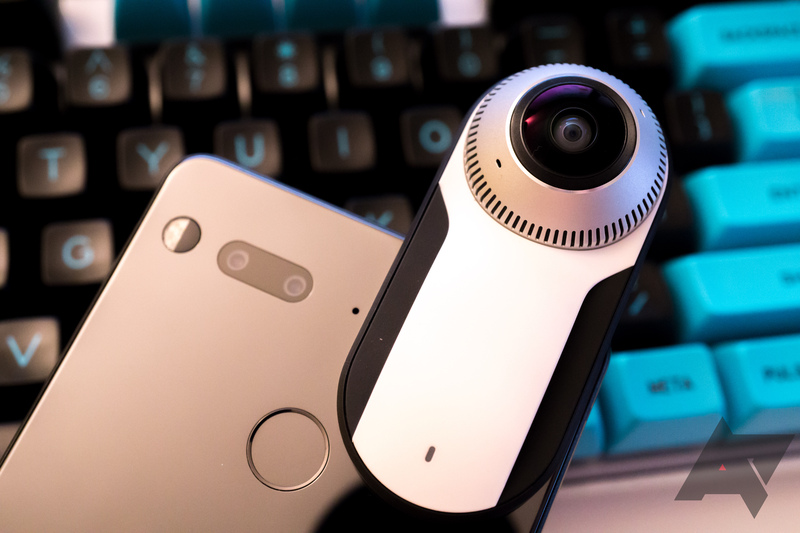 It released the Theta V camera in September last year, offering spherical 4K recording plus "surround-sound" audio in a surprisingly compact device. Back in January, Ricoh announced a partner program to develop plug-ins for the Theta V, and that project is now bearing fruit. Essential and Amazon busted out one of the biggest deals this year when they dropped the PH-1 to an all-time low price of $250 for Prime Day. But, it turns out that's not the end of the Essential deals. Right now you can pick up the Essential 360 Camera accessory for a mere $19. Ricoh's Theta V came out just last summer, bringing 4K 360-degree recording in a diminutive package. At the time, Ricoh announced that the new camera would be able to make use of first-party plug-ins via the companion app. 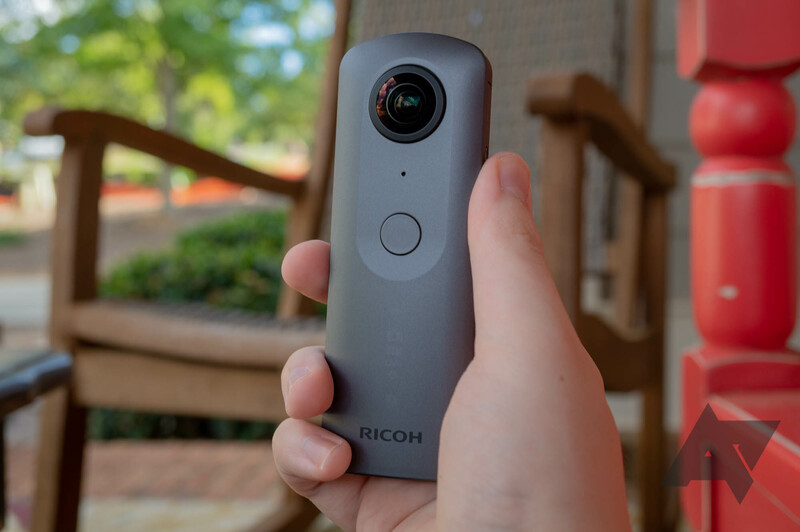 Now the company is expanding things to a larger audience, opening up a new "Plug-in Partner Program" for the Ricoh Theta V.
When the Essential Phone landed back in September, one of the biggest criticisms most reviews had for the diminutive device was its decidedly mediocre camera. Subsequent price drops and recent sales may have increased consumer interest, though, and Essential remains committed to improving camera performance—at least, as much as they can. Two days ago, the Essential camera app and 360-degree hardware were updated again, adding support for YouTube Live 360, Facebook Live 360, and improving 360-degree image quality and software stability. 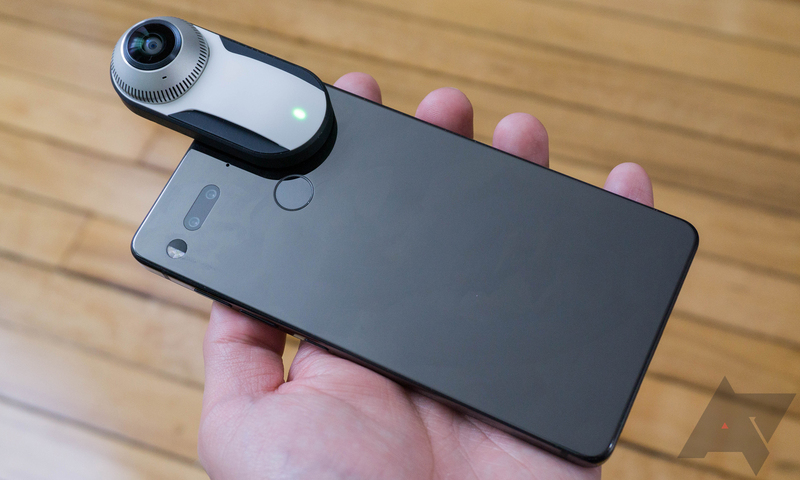 360-degree cameras are all the rage these days, and Ricoh's new Theta V has an impressive set of features that might just make it worth your attention. Not only is it able to capture content in 4K, but it can also record "surround-sound" audio, each of which can add an extra layer of realism and immersion to your content. 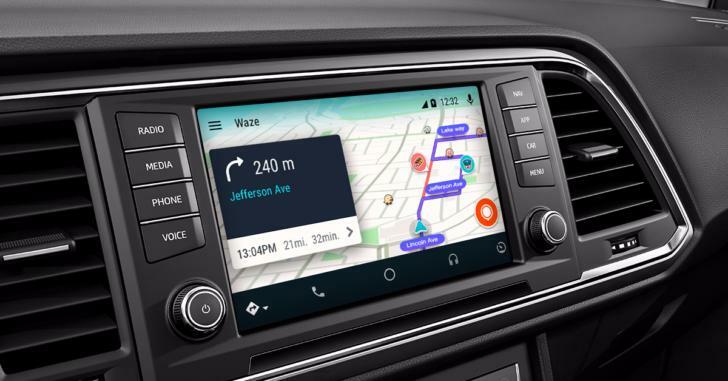 The product was just announced ahead of IFA, and although it's currently set for a September release, it's already up for pre-order. Happy 10th birthday, Google Street View! It's hard to believe, but Google's Street View is officially 10 years old. What started out as a goofy little side project (like many of Google's most interesting products) has now managed to image numerous countries in every continent on the planet. 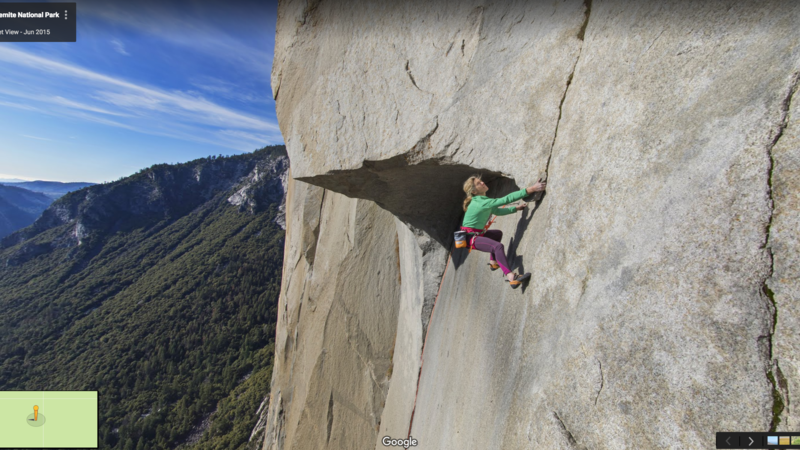 The Google Maps add-on has even managed to gain a new lease of life with respect to virtual reality, and has proven popular as an educational tool taking learners all around the world on tours to places they might never get to see with their own eyes.